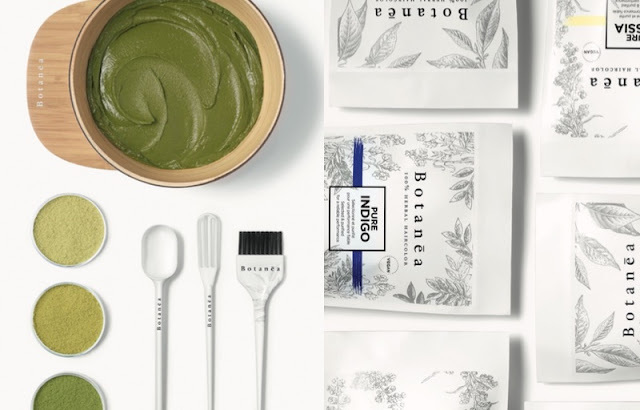 L’Oréal has announced the launch of a new vegan 100% plant-based hair dye brand called Botanea. The powder dyes, packed in plastic refillable tubs reminiscent of mason jars and salon-use sachets, include Pure Henna, Pure Indigo and Pure Cassia, with ingredients sourced from Indian plants. The formulas do not contain ingredients or by-products of animal origin, and are free from chemicals such as ammonia. 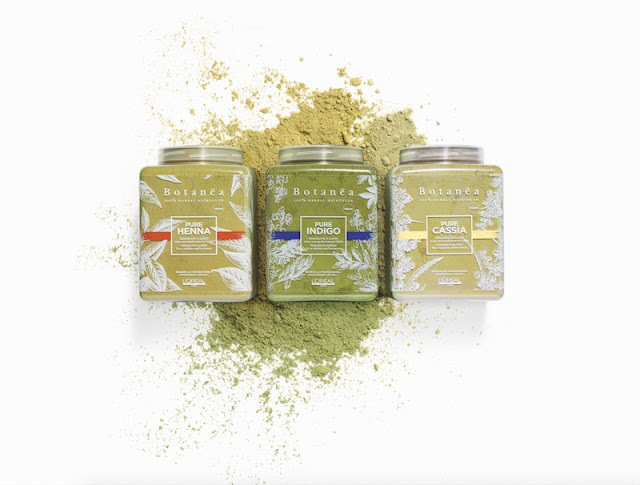 Botanea's powder formulas require mixing with hot water. The colour achieved can be customised to each client, by mixing with water heated to different temperatures, ranging from 50 to 100C. When applied to the hair, the water present in the mixture causes the hair fibre to swell and open its cuticles. Botanea will join the company’s professional products division and will be available in salons around Europe from May 2018. L'Oréal again is at the forefront of innovation. After the launch of INOA (ammonia free color) a couple of years ago, they push the boundaries now in the natural area. A hair color without chemicals, only by the power of plants is new to the hairdressing industry. It will be interesting to see, how the product performance will be, which is a big challenge for hair colors to not damage the hair.